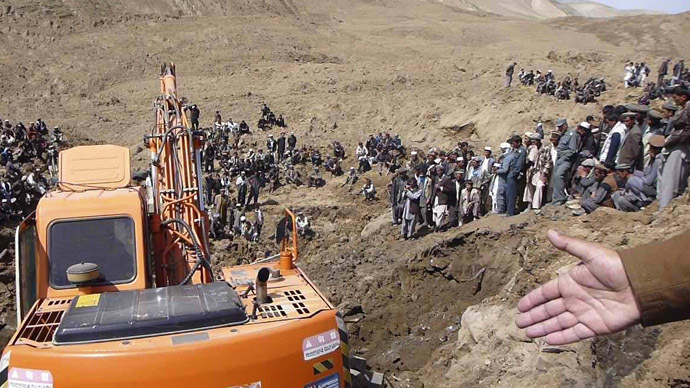 Officials in Afghanistan say they have given up hope of finding any more survivors after 2,100 people were killed following a landslide in the northeast of the country. 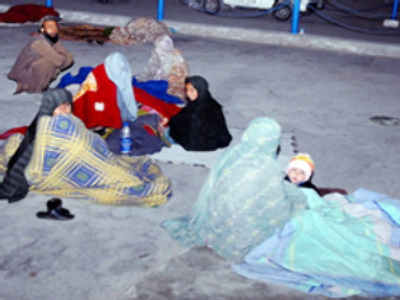 More than 4,000 are homeless and all efforts are being made to help them. The landslide, which was caused by heavy rain in the remote region, which borders Tadjikistan, happened on Friday, with the death toll initially put at 350. However, this rose significantly overnight. “More than 2,100 people from 300 families are dead,” Naweed Forotan, a spokesman for the Badakhshan provincial governor, told Reuters. Rescue efforts were hampered by a lack of proper equipment, but with only basic digging tools, there was little hope of finding any survivors, who were buried in up to 100 meters of mud. There is now a race against time to try and help the 4,000 people who have been displaced because of the mudslide. They are in need of water, food and shelter, as well medical supplies. NATO troops who are in the area are ready to assist the rescue operation, but the Afghan government has not asked for their help. Those who survived the landslide face freezing conditions, with very few tents on offer to provide shelter. US President Barack Obama offered his condolences and also said that American forces could help if needed. 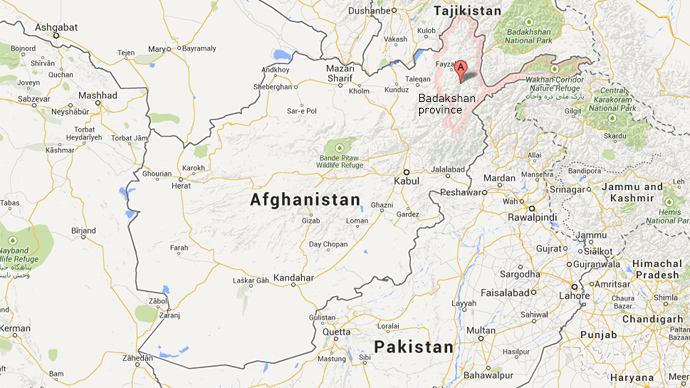 The landslide occurred at about 1pm on Friday, according to Faziluddin Hayar, the police chief in Badakshan province. The incident took place in the Agro district of the province in the village of Hobo Barik, while people were rescuing victims caught in another earlier landslide after days of heavy rains had lashed the region. The Badakshan province is located in the Hindu Kush and Pamir mountain ranges bordering China and is one of the remotest regions in a country; it’s notoriously difficult to get around and has a very poor road network. Since the 2001 US-led invasion it has seen few attacks from insurgents. Heavy rains and flooding in the north and north east of Afghanistan claimed scores of lives throughout April. In February 2010, more than 170 people were killed in an avalanche in the 12,700 foot high Salang Pass, which links Kabul, the capital, with the north of the country.